The Grid theme delivers unique theoretical and hands-on education on some of the most advanced GRID topics. The practical exercises form an essential component of the series. The Base Technologies theme addresses the most relevant underlying technologies for software development security, networking, hardware architecture. The lecturers come from the USA and CERN to teach theory and organize practical work. The Physics Computing theme focuses on informatics topics specific to the HEP community. After setting-the-scene lectures, it addresses ROOT and experiment simulation technologies It also offers a range of practical exercises on the topics. 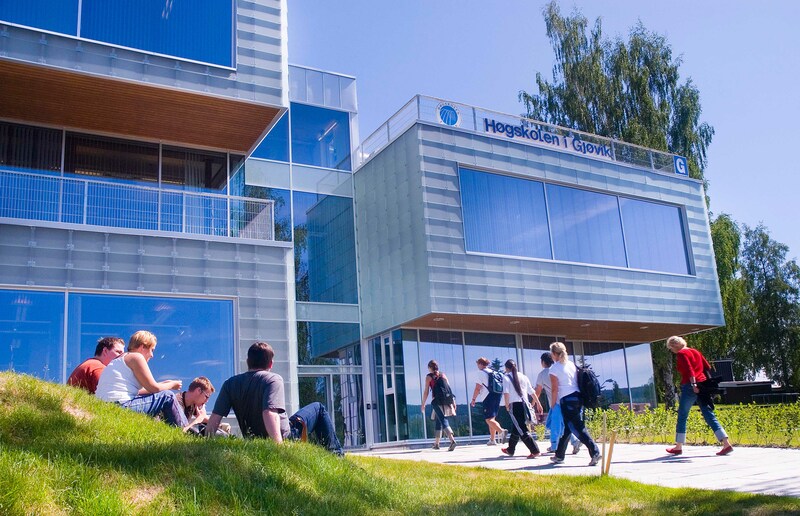 Organised by CERN in collaboration with the Gjøvik University College and the University of Oslo.